Today's post is a practical and simple time-saver that has to do with the shape of dinner.Yes, the actual, geometric shape of dinner. If you have ever prepared meals ahead to freeze, you may have found that how you store your meal going into the freezer can determine how handily dinner will be complete once you take it out of the freezer. Think hack-sawing a square hunk of chicken pot pie to make it fit a round baking dish. This is not fun. More of a method than a recipe, bucket dinners may ease that problem. 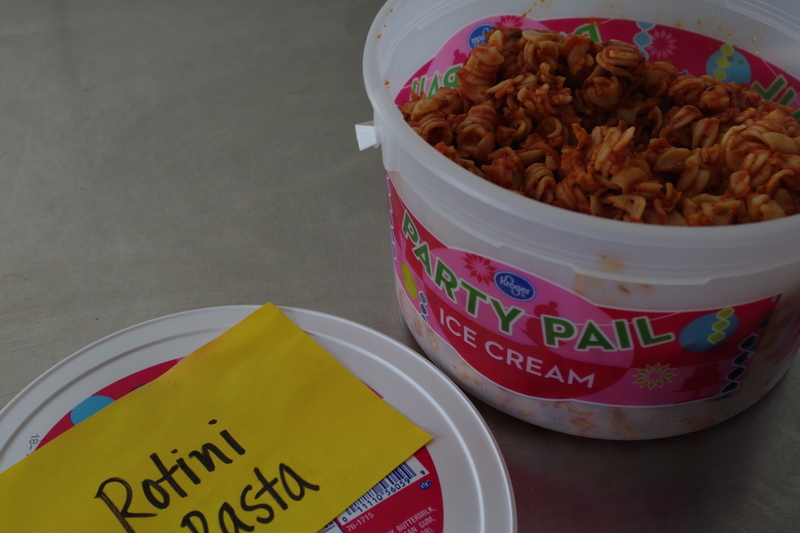 Bucket Lasagna* is where you construct your favorite lasagna recipe in a clean ice cream bucket, then freeze. 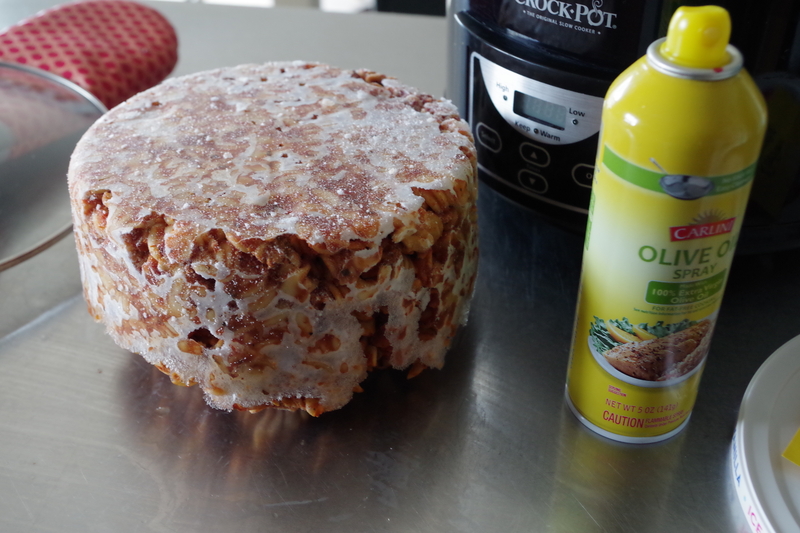 To conserve freezer space, you can then transfer the frozen mold to a freezer bag. 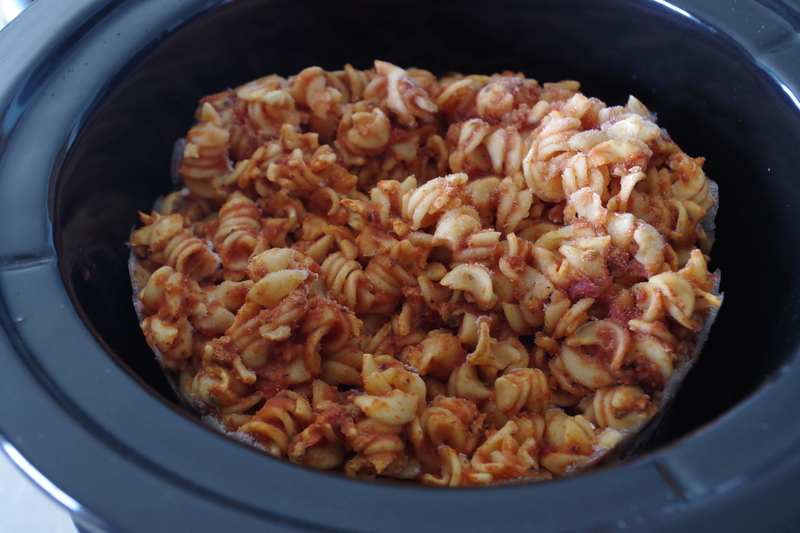 On the day you want to serve it, pop the meal into a sprayed 5-quart, round slow cooker. 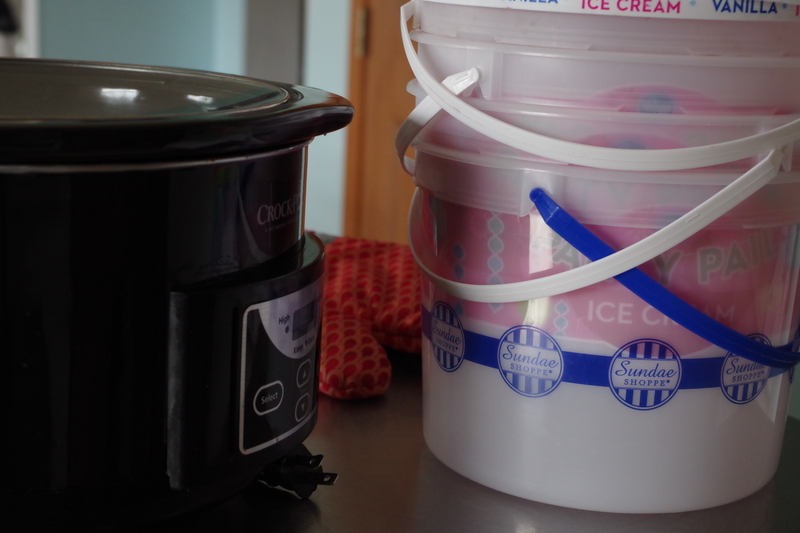 The bucket mold fits just right into that size. Cook it low and slow, and dinner will be one less thing you have to worry about that day. This would also be a neat way to store up some meals in advance to bless someone in need. If you think this method would be helpful but you don't have a round slow cooker, you may easily find one at a second-hand store or garage sale for little cost. There are many good recipes online for make-ahead meals--no matter what shape you store them in. Here are two that you may like to try and perhaps even add to your bucket list. Hope you like them.